Iranian women are not allowed to ride a motorcycle. Last year, there were reports of two women being arrested after they were filmed riding a motorbike in Iran. Iran’s supreme leader, Ayatollah Ali Khamenei, had even issued a fatwa against women riding bicycles in 2016. It is in this context that one should read about Maral Yazarloo, an Iranian national, settled in Pune for the past 16 years. 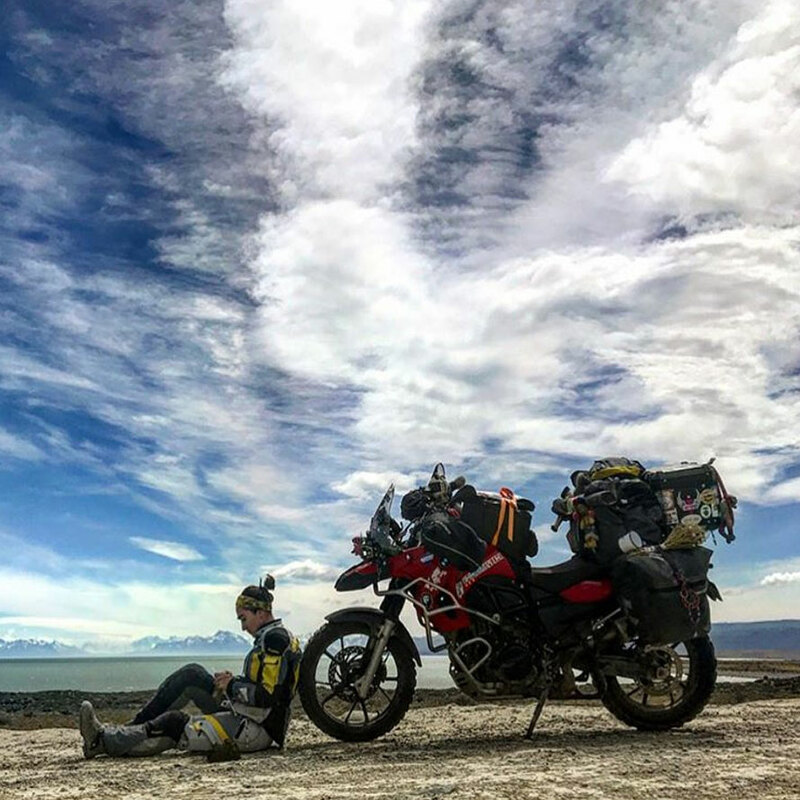 She started riding after coming to India and is now on a mission to ride for over 100,000 km through 45 countries in 7 continents on her 800cc BMW GS. Yazarloo has plans to ride to Iran and request the country’s leaders to rethink the rules as riding is not against any religion or social rules. 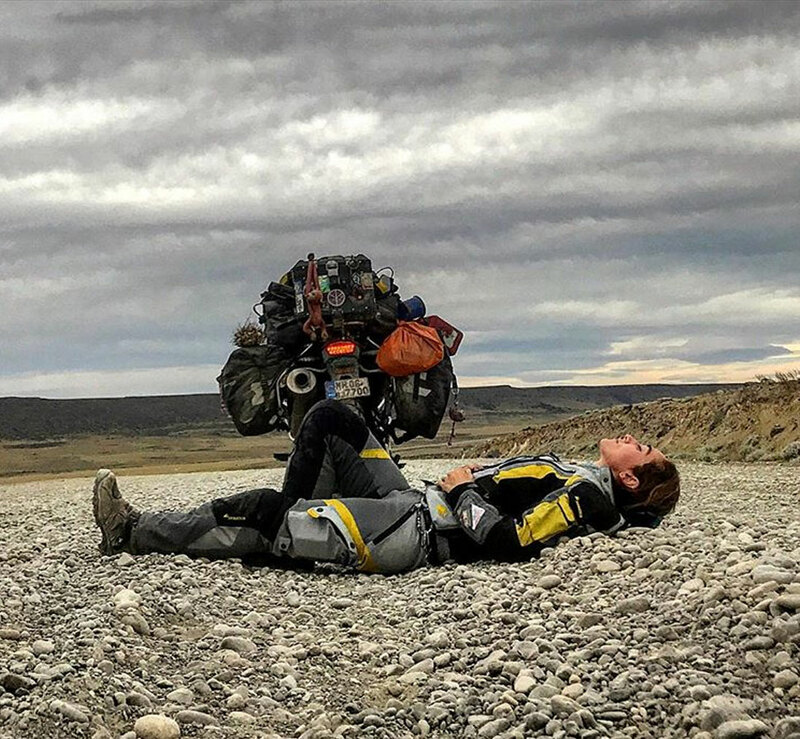 At present Yazarloo’s riding expedition named ‘Ride To Be One’ is in Africa, the 26th country and the 6th Continent on her list. She is on the third leg of her journey which includes South Africa, Sudan, Egypt and then move on to the fourth leg (Greece, Turkey, Russia, China, and back to India). Joining her is fellow rider Pankaj Trivedi, a photographer and documentary maker. The duo has daringly chosen not to travel with any backup vehicle or support team.